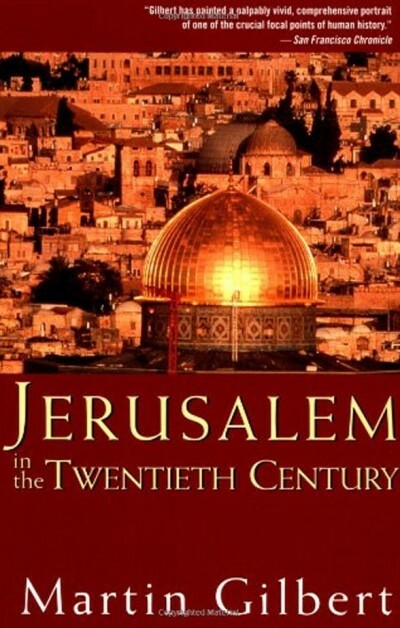 “When the Twentieth Century opened Jerusalem was a small provincial town of the Ottoman Empire, one of the towns furthest from the imperial capital, Constantinople. It had a population of only 70,000, of whom the majority, 45,000, were Jews, and 25,000 were Arabs. As the Twentieth Century draws to a close Jerusalem is the busy capital of an independent nation, Israel, with a population of more than half a million, a quarter of whom are Palestinian Arabs.